The oceans are the lifeblood of the planet. Yet the importance of protecting the sea floor is often overlooked. Living structures on the ocean floor like corals and sponges provide nurseries, food, and shelter essential for the survival and productivity of important commercial and sportfish species like rockfish and lingcod. 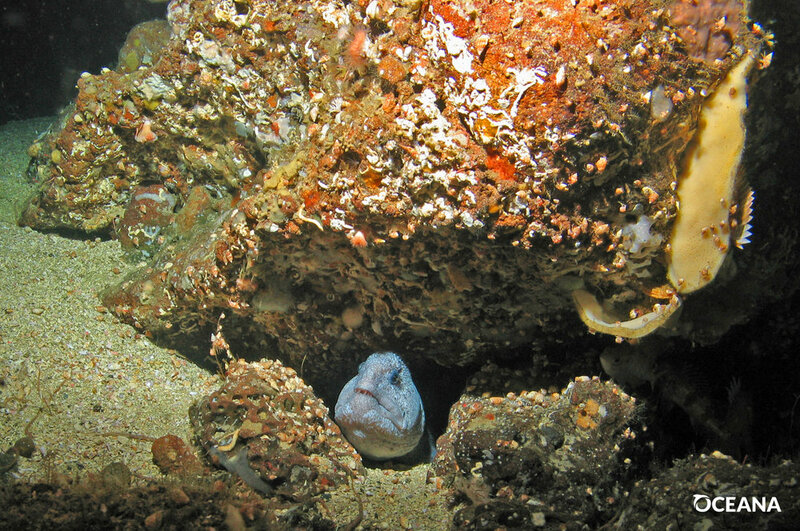 Seafloor habitats also host 98 percent of the ocean’s species, with underwater canyons, banks, and rocky reefs serving as biodiversity hotspots. These fragile, ancient seafloor ecosystems are at risk from the effects of human disturbance, namely the fishing practice ofbottom trawling. The waters surrounding the islands and offshore banks of Southern California are prime examples of these spectacular habitats, many of which remain open to bottom trawling. We have the tools to protect these safe-havens for marine life before they are lost forever. 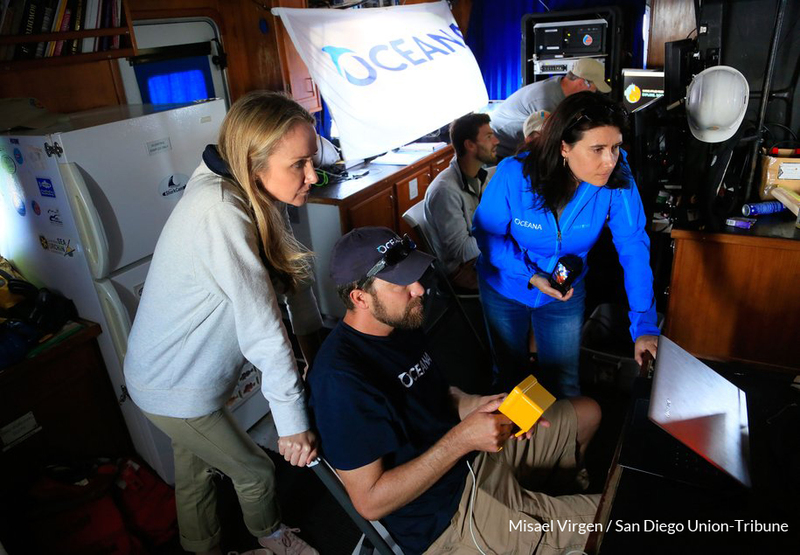 This expedition will help shed light on these places that should be protected for the benefit of our seafood supply, ocean health, and future generations. Read Alexandra and Ted Danson's Op-Ed HERE. Oceana, founded in 2001, is the largest international advocacy organization focused solely on ocean conservation. 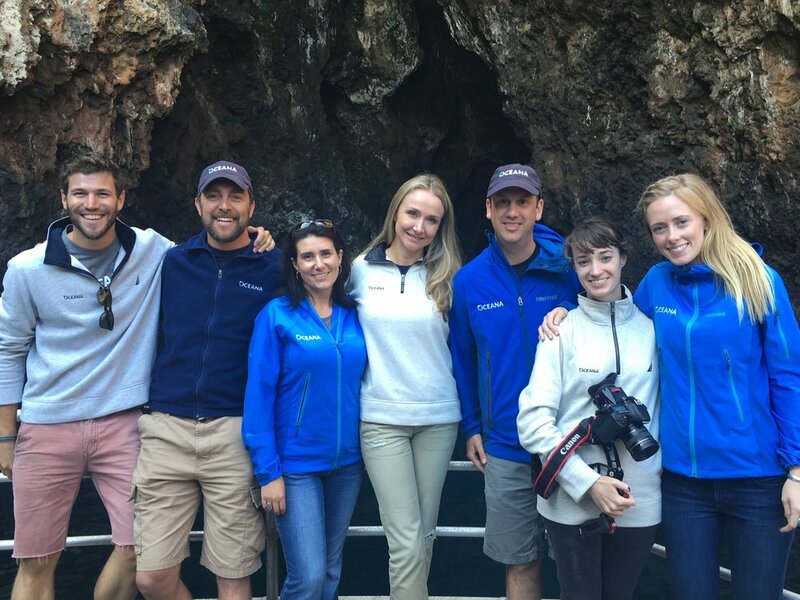 Oceana's offices around the world work together to win strategic, directed campaigns that achieve measurable outcomes that will help make our oceans more bio diverse and abundant.